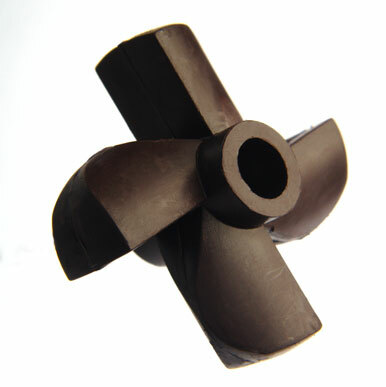 Our specialist magnet components are used in a wide range of industries and environments. We are very flexible in our approach to manufacture, offering small batch runs on single cavity tooling or high volume multi-cavity production. 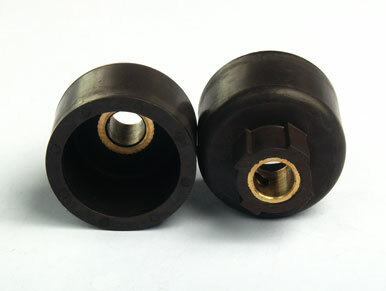 We can provide you with a robust component, designed to reduce post-operations and ease assembly. However, if required we are able to offer a range of post moulding operations and assembly. We have gained an enviable knowledge and wealth of experience of complex insert and overmoulding processes. 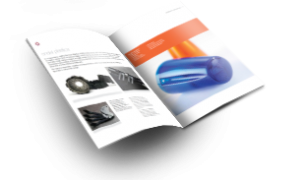 This experience has ensured that we have the capability to incorporate flexibility into the design of the injection moulding tool, enabling us to accommodate the wider tolerances of metal parts, that are then overmoulded. 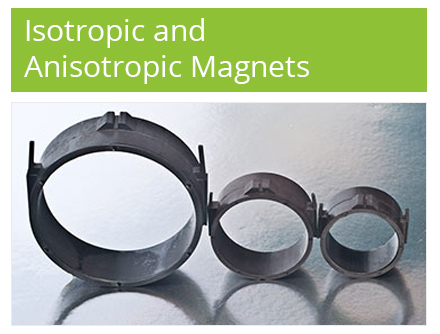 We work with our customers to develop test methods to ensure each magnet reaches our customer within tolerance each time.